If you are looking to noticeably improve the appearance of your teeth and gums, you have certainly come to the right place! Dr. Stephen D. Lipman has been enhancing the smiles of the local community for more than 25 years. Since mastering this art at University of Connecticut School of Dental Medicine, he stays at the forefront of cosmetic dentistry for the benefit of Family Dentistry of Windsor patients, actively participating at the World Clinical Laser Institute and several other associations to learn the latest advancements. The expertise and premier technology at our dental practice is here to support our collective goal of brightening lives by brightening smiles. Dr. Stephen Lipman offers a number of cosmetic dental services to enhance your smile. 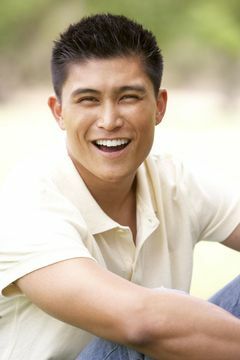 Patients can opt for porcelain veneers to improve the overall appearance of all of their teeth. Patients can also enjoy teeth whitening, same-day crowns, overdentures, and a number of other procedures to give them the smile of their dreams. Porcelain veneers are an extremely popular treatment option, because of how quickly and effectively their placement can correct deficiencies in the smile. Cracks and chips, not to mention discolored or crooked teeth, can all be covered up, and inconsistencies with shape can be improved. Basically, a veneer is a thin porcelain shell that Dr. Lipman will customize and apply to the surface of the tooth. Family Dentistry of Windsor offers what is widely regarded as the most efficient teeth whitening system—Zoom Advanced Power Whitening. 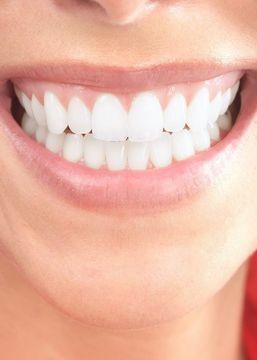 This affordable cosmetic dentistry treatment has been successful for Windsor patients, proven to safely and dramatically whiten smiles in just under an hour. At long last, you can say good-bye to stains and discoloration! A smile makeover does what its name implies. The treatment literally makes over the appearance of your smile. 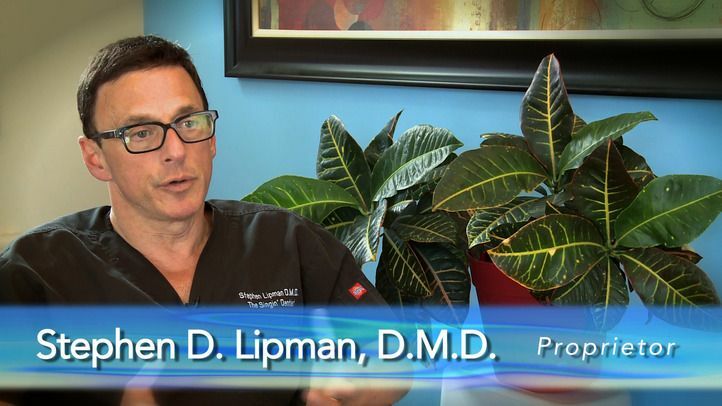 By using a combination of cosmetic dentistry procedures, including our advanced teeth whitening, porcelain veneers, and aesthetic white fillings, or ceramic crowns, Dr. Lipman will deliver the results you not only desire, but deserve. Dental bonding is a cost-effective treatment that can treat minor cracks, chips, and gaps in your smile. Dr. Lipman uses a high-quality bonding resin to carefully conceal small imperfections and restore color and symmetry to your smile in a single treatment. Bonding can be performed on its own or in addition to other cosmetic procedures. If your smile is affected by an uneven or low gum line, a gum contouring treatment reframe your smile. Also known as gum reshaping, Dr. Lipman can use the Waterlase® iPlus laser to remove excess tissue during a gum contouring treatment to create a more balanced, symmetrical smile.